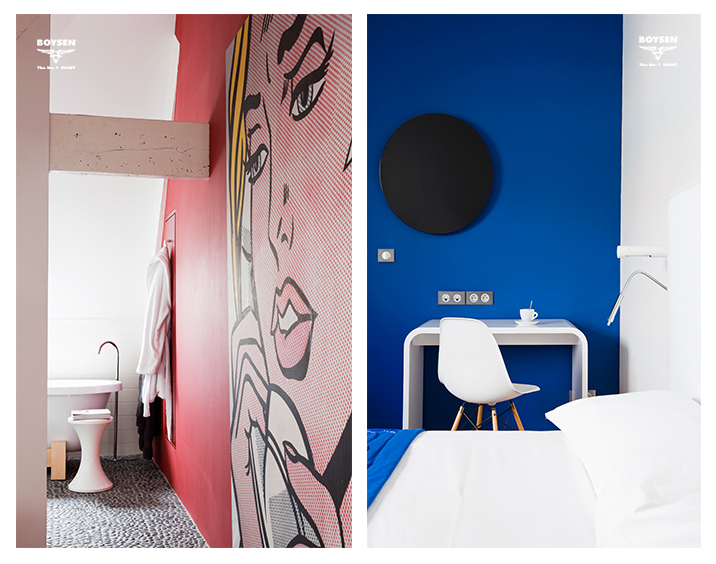 In our Christmas message last December, we talked about new palettes, new themes and new trends. 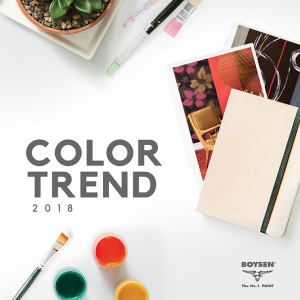 What is the Boysen Color Trend 2018 all about? For 2018, we talk about being, a trending philosophy of the times from the zen concept of be, mindfulness, the living in the here and now, the total togetherness of mind, body and spirit, to the individuality and authenticity that different generations want to live by. How do you want to express your innermost being in terms of colors? Color is emotion. Color is personality. Color is a language. And we at Boysen, are here to offer an interpretation, translating the trends that we all see in the world today into colors. Boysen gives you the map. But the journey is yours to take. Don’t waste a moment living in your head. There’s you, there’s here, there’s now. 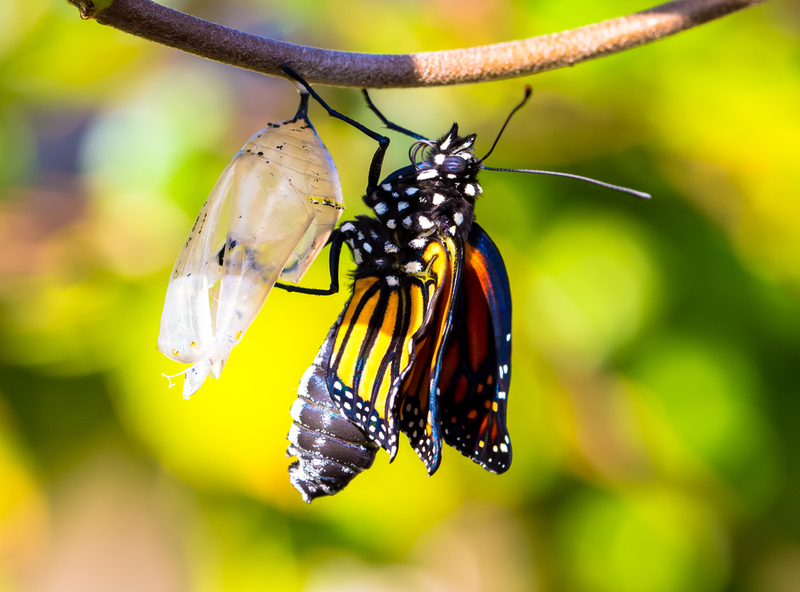 Awaken to the unfolding of life around you and in you. Everything is constantly changing so give it your attention. Hello You! Relax into your being and know that you are part of it all. Everything you do affects others, just like everything they do affects you. Connected and interconnected, there lies the beauty in life. There lies the responsibility too. 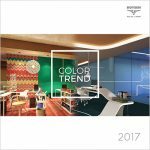 In March, the Boysen Color Trend 2018 will be launched during the latest SM Home Design Series called In Living Color: Perfect Palettes for Your Home. Visit the SM Store (ground floor, Concourse) in Makati on March 3 and 4, from 1 to 6 pm to see the room sets, and listen to architects and interior designers talk about the condo-perfect spaces they’ve designed. 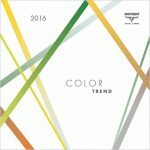 Creating a Color Trend every year is a labor of love. Boysen prepares the palettes in collaboration with partners in the Nova Paint Club, an organization of leading private paint companies around the world, and guided by a leading global color expert. 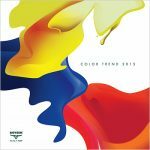 The whole process to realize an annual Color Trend takes a year, starting from a research on the trends until the colors are available for you.